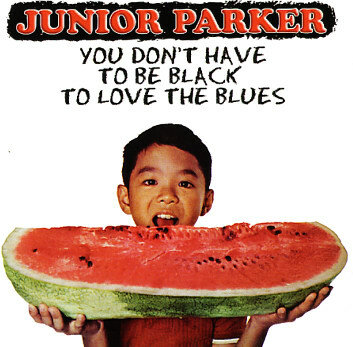 The Junior Parker LP cover is something I knew about for years but I was recently doing some research on American advertising history and came upon the Levy's campaign from the 1970s. 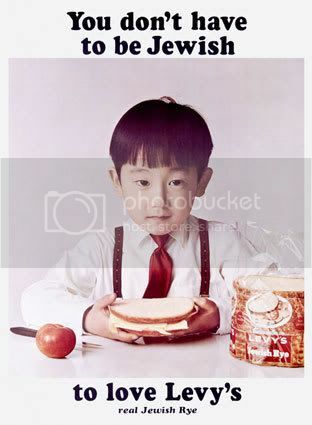 Two of their ads featured Asians, including this one above and suddenly, I realized where Junior Parker got his concept from. Funny stuff and anti-essentialist to boot (even if the Parker cover relies on some rather stereotypical assumptions). Mazel tov!